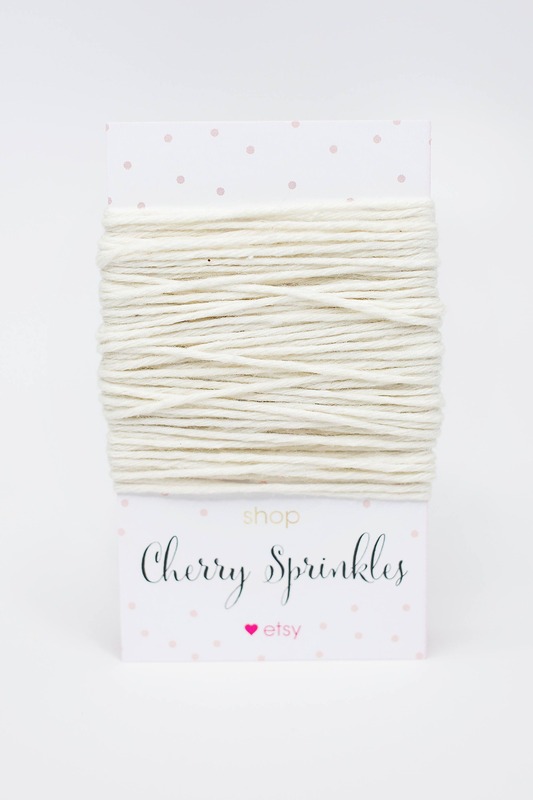 Bakers twine is perfect for crafting and scrap-booking or pair with our party sacks to create extra-special gift wrapping, party favor packaging, or product packaging. 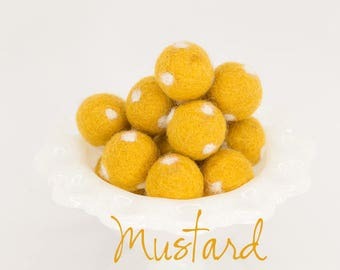 We also love twine to string our felt balls for lovely garlands (use with our wide eye needle). 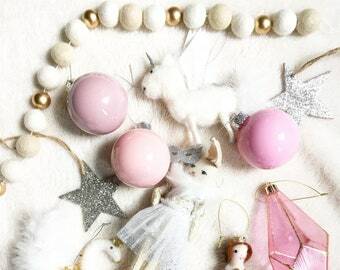 The texture, size & bright colors add such a whimsical feel to the simply charming pom garland making. *Available in striped and solid varieties. If you'd like a full spool of twine, please contact me for a listing. All of our Bakers Twine is a proud product of "Whisker Graphics". Perfect for my project! I’ll definitely be a repeat customer !